Far too often I’m told buy a band leader or record producer, to play something “kinda funky”. Funky is, of course, defined in many different ways depending on who you talk to. If you’re talking to Stanton Moore, funky is just a way of life! Moore’s vast and varied career has placed him behind the kit for a litany of diverse musical acts, everything from the funky battle-star that is Galactic to the throw down metal gauntlet of Corrosion of Conformity. Moore can cut it all and still keep his signature sound swingin’…now you can too! Behold somethin’ funky! 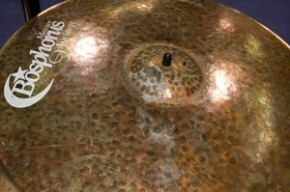 The new Stanton Moore Smash Crash cymbals from Bosphorus. Bosphorus is, by no means, new to most Gear-Vault readers. 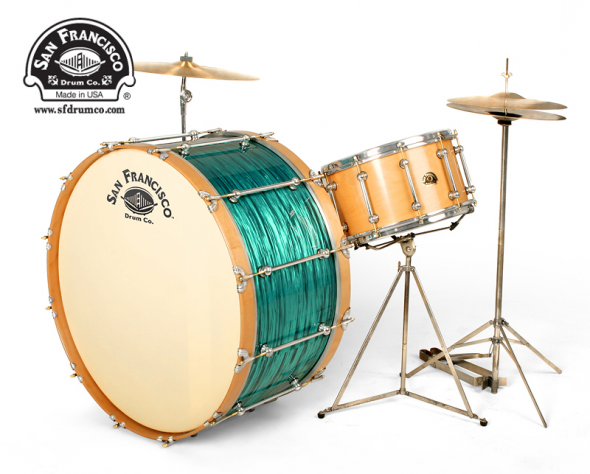 They have been crafting cymbals in the traditional style of the old masters for some time now and have garnered a devoted following among drummers who are searching for a sound that stands out from the crowd. Named for the river Bosphorus, which runs through the heart of Istanbul, Turkey (the center of the cymbal universe) the company’s cymbals are known for their dry, dark, smokey-sounds and their subtle-breathy overtones, they possess a stick attack that reminds me of fall leaves crunching underfoot…Whew, is it getting hot in here? Indeed it is. The new Stanton Moore Smash Crashes, like the rest of Stanton’s signature line have, once again, turned up the blast furnaces! What has poured rolled and hammered its way to market is a series of crashes that are sure to be a welcome addition to any drummer’s sonic palate. The name Smash Crash may seem a bit misleading once you put the hickory to the metal. Offered in 16’’ and 18’’ these are “quick” cymbals that get out of the way and don’t have a great deal of lingering sustain, although the 16’’seemed to decay a bit slower. They also seem to have a “peak” volume level and once you’ve reached it, the cymbal stubbornly stay’s put. That said, they may not be the best choice for filling an arena with sizzling crash-ride beats, but for punctuating the deeper meaning of a hip-hop groove or when backing up a persnickety vocal chanteuse (been there!) these puppies are perfect! 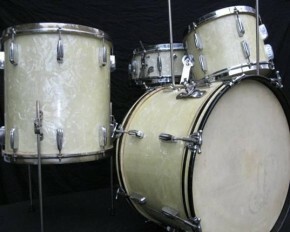 In small settings where stage volume can be an issue, these would definitely be in my cymbal bag! Bosphorus and Stanton Moore have done it again, adding two new and distinct voices to the already successful Stanton Moore signature line. 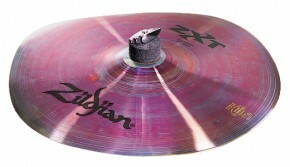 So, the next time you’re asked to play somethin’ “kinda funky” pull one of these cymbals outta your bag and get greasy!